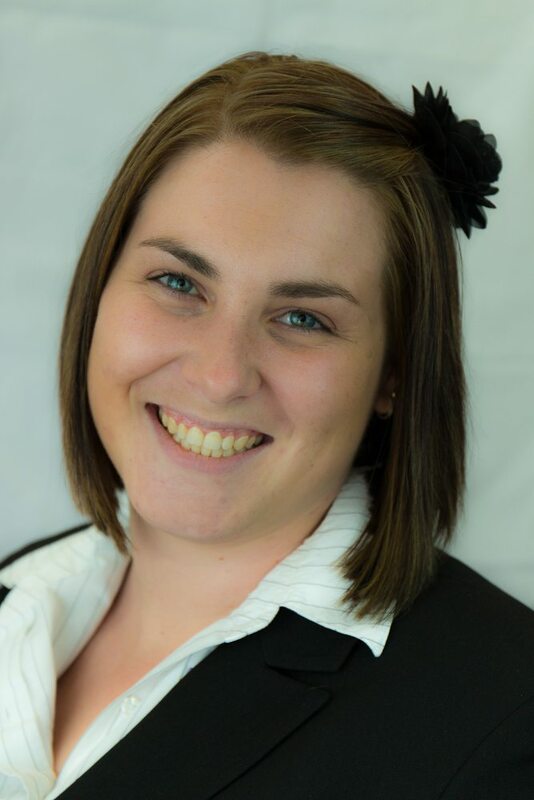 Megan joined Plus Business Services in March 2013 as an Administrative Trainee. Since then, Megan has completed her Certificate III & Certificate IV in Business Administration as well as attending night classes to complete her Certificate IV in Bookkeeping. Megan is responsible for client data entry, bank reconciliations and all aspects of administration and reception duties. In her short time here at Plus Business Services she has become a valuable asset to the business. Megan enjoys taking her King Charles Cavalier to the dog beach in Newcastle and hosting barbeques with her friends and family.